Los Angeles, CA, April 12, 2017	(Newswire.com) - Over 7,000 registered users are now using MsdsDigital's free service to help comply with OSHA’s Hazard Communication Standard. This service helps ensure that employers throughout the country adhere to the current regulations put in place from June 2016. 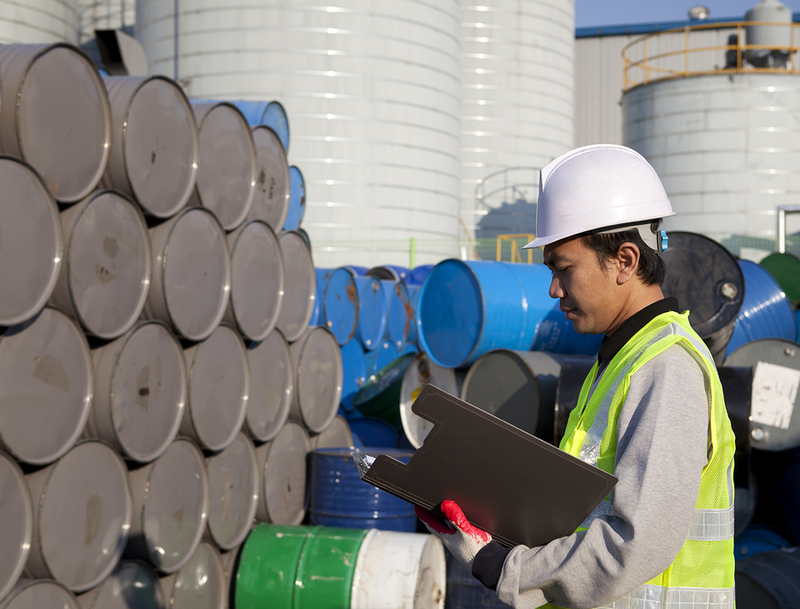 Under these regulations, employers are liable for following OSHA guidelines regarding the UN’s GHS (Globally Harmonized System of Classification and Labeling of Chemicals). Prior to this, the responsibility was placed on suppliers, distributors and chemical manufacturers to ensure their chemicals met the GHS standards. Now, any company that handles hazardous chemicals must ensure that everything is labeled properly and that their employees understand what chemicals they’re working with, and how the chemicals can harm them. In addition to this, employers must also inform their employees on how they can prevent the chemicals from causing them harm. All of this requires thousands of companies to re-write their Hazard Communication policies to ensure they comply with new laws and OSHA’s HCS. With MsdsDigital’s free online msds binder, it’s now far easier for companies to adjust their policies and comply with regulations. It’s an online database service that allows employers to search through hundreds and thousands of safety data sheets. These sheets can then be viewed online, printed out, or even downloaded to any device. Furthermore, to access these sheets, companies are required to register for free on the MsdsDigital website. Upon doing so, they’re given a free digital binder to store all of their safety sheets in. This binder can be shared with employees to allow them to read through all the relevant safety sheets. The safety data sheets can also be used to train employees in the proper handling of hazardous chemicals. This is a revolutionary service as companies normally have to pay thousands of dollars to gain access to material safety data sheets. However, MsdsDigital doesn’t charge anything, and also allows users to upload or request other safety data sheets. Consequently, the database can continue to grow as more and more safety data sheets are uploaded and shared. Users of this service can also search for safety sheets online via the website if they can’t find them in the database. This is a revolutionary service as companies normally have to pay thousands of dollars to gain access to material safety data sheets.